You are here: Home / Annual Deviled Egg Pageant! The 7th Annual Baltimore Deviled Egg Pageant! Please join us for the 7th Annual Baltimore Deviled Egg Pageant! 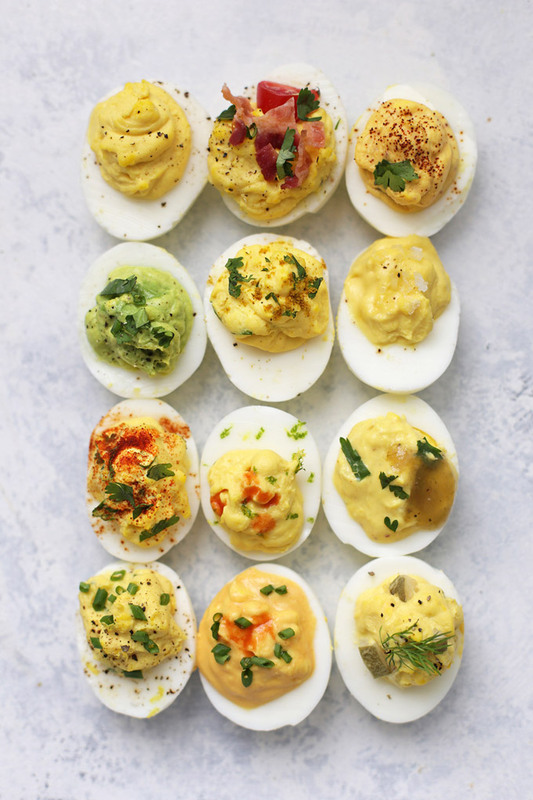 Sample several varieties of deviled eggs and cast your votes for who you think deserves to wear that eggy tiara. Please go to https://goo.gl/forms/BnZv96VKcgNS0FrG2 for more information and to express interest in competiting. Single Carrot’s bar will also be open for business during the event!